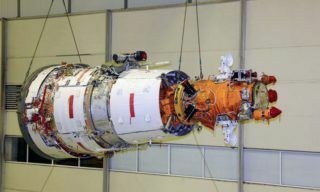 Russian Spektr-R space device (“Radioastrion”) was registered in Guinness book of World records as the largest space radiotelescope, – Lebedev Physical Institute Astro Space Centre reports. 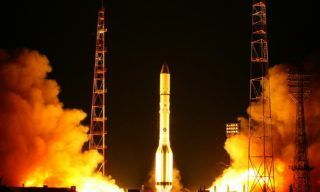 According to Guinness book official certificate “The largest space radiotelescope Spektr-R launched from Baikonur spaceport on July 11, 2011 is 10 meters in diameter. 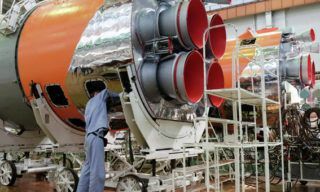 “This certificate is a result of our Spektr-R project scientific and technological success, proved by flight tests published in “Astronomic Magazine”. 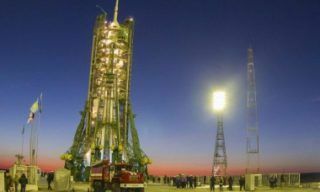 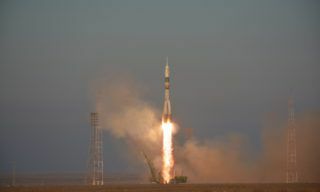 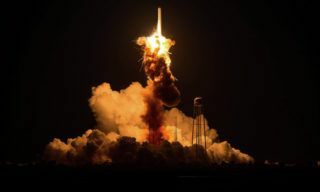 Scientific groups are processing data got from Radioastron and prepare scientific articles”, – Lebedev Physical Institute Astro Space Centre laboratory chief Yuri Kovalev stated. 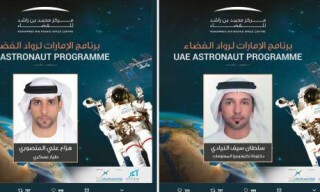 He also said that in the course of Radioastron scientific program accomplishment dozens of other records were also set up and hey may be registered in the Book of World Records either. 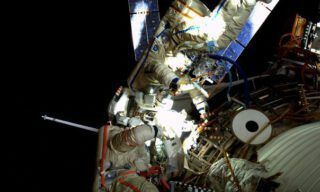 ISS-41/42 mission commander Maksim Surayev and flight engineer Alexander Samokutyayev will perform the spacewalk on October 22, 2014 in accordance with the ISS flight schedule….